Occasionally the pain continues even after tissue healing has finished. When pain continues after this point, it becomes known as persistent (or is sometimes referred to as chronic) pain. This type of pain is not beneficial and is a result of the nerves becoming over-sensitised, which means that a painful response will be triggered much more easily than normal. This can be unpleasant but doesn’t necessarily mean that you are doing yourself any harm simply by moving. You could think of this as a sensitive car alarm that goes off in error when someone walks past (for more information on how pain works, visit: https://www.youtube.com/watch?v=QUrKgv43W2c ). Persistent pain is very common and affects over 14 million people in the UK alone. It often does not respond to conventional medical interventions and needs a different kind of approach, but there are many things that you can do to manage your pain yourself with the support of your osteopath, your family, and loved-ones. Keeping active, performing exercises and stretches can help, learning to pace your activities so that you don’t trigger a flare-up of your pain as well as setting goals and priorities are all very important and can help you to maintain a fulfilling lifestyle. 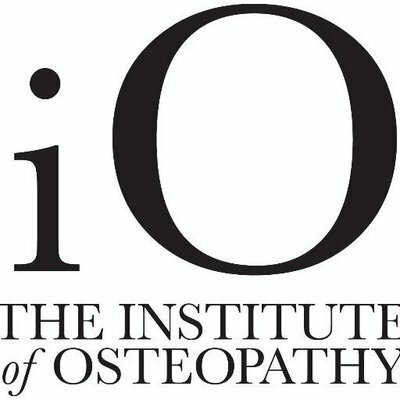 Today, we would like to give you more information about the way our osteopathic treatments work and how they can be a very beneficial part of other medical procedures that you may be following. As a primary healthcare professional our osteopaths, in addition to their osteopathic skills, have been trained to undertake detailed medical histories and a comprehensive range of clinical examinations in an effort to diagnose the cause of your symptoms. In addition to referring to your GP, our osteopaths know their local medical community well, so are well placed to recommend treatment from other health professionals who are able to treat specific conditions or even another osteopath with specialist knowledge of the condition. 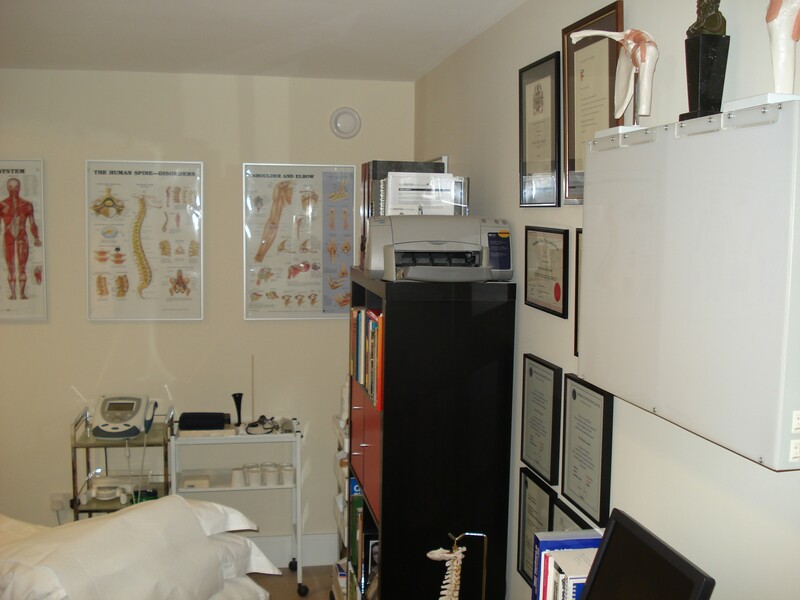 Remember that we, at Calmer Clinics in Pimlico, have a great team of osteopaths who all have experience working with many medical professionals and helping their patients recover from various injuries. Get in touch if you need any treatment or advice and we will be delighted to help you. For more information on our osteopaths, check their profiles – David and Alexia and book your appointment via our contact page or by phone. Today we would like to give you more information about the way an osteopathic treatment is conducted at our clinic. It is important to us that you feel comfortable during your osteopathic treatment, particularly around matters of modesty and privacy. At the start of your first session, we will ask questions about your medical history and lifestyle as well as your symptoms. This is very important as it will help us to make an accurate diagnosis and suggest appropriate treatment. This information is kept confidential in conjunction with the Data Protection Act 1998. Remember, if you have any questions we will be happy to discuss them with you. We look forward to hearing from you. 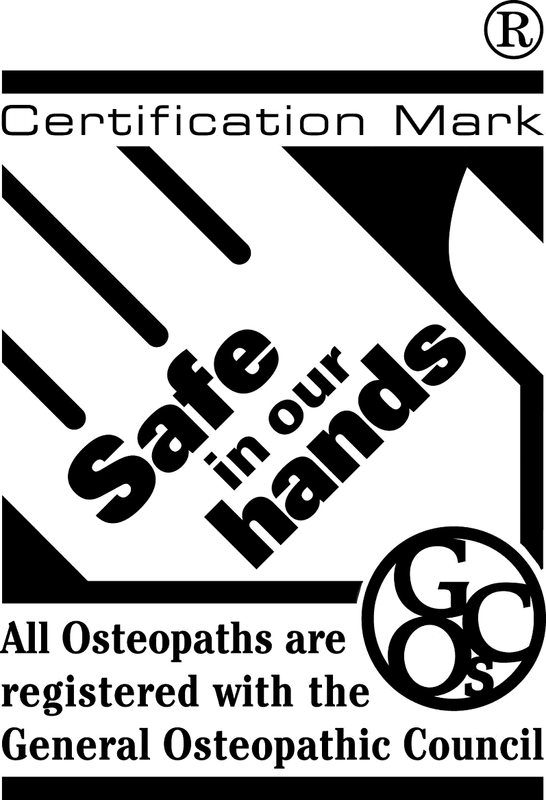 Check our osteopaths and get in touch if you would lie to have a treatment. OUCH! WHAT TO DO WHEN YOU SUSTAIN AN INJURY? Sprains and strains to muscles and joints happen to all of us and for most, they are a painful but temporary reminder to be a little more careful. Prompt action can help your body to heal faster and may prevent further injury or prolonged pain. Strained or ‘pulled’ muscles often happen when we over-exert untrained muscles, train without properly warming up or try to go beyond a joint’s natural flexibility. Sometimes we feel the pain straight away, however, some injuries might not cause pain until later on. What can you do? Remember RICE (Relative rest, Ice, Compression, and Elevation), using these can help to relieve the pain and start the healing process. Seek medical attention. If you have pain that can’t be controlled with over the counter painkillers, can’t put weight on the injured limb, experience paralysis or loss of sensation or the swelling is very bad, seek help from your local A&E department, urgent care centre or telephone 111 for advice. At Calmer Clinics, we have well-experienced osteopaths who have been working with athletes and sports people, the elderly, and also kids and babies. To book your injury assessment and healing appointment with them ( Alexia Lescure and David Propert) check their profiles or give us a call/email here. They call me the wanderer! The Vagus Nerve and Psychobiotics. 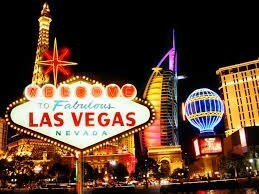 In human anatomy, when we talk about the Vagus Nerve, we are not describing what happens somewhere in the Nevada desert. No, the 10th cranial nerve is named after the latin for ‘Wandering’. As are the words vague and vagabond. The reason this particular nerve is described as such is because it is the longest of the cranial nerves and stretches from the paired roots in the brainstem to the lowest part of the viscera, connecting with the heart along the way. The vagus nerve is part of the autonomic nervous system, responsible for functions we normally do not consciously control, although, by means of biofeedback and certain yogic and other mindfulness practices, we can learn to regulate them. The autonomic nervous system is divided into a sympathetic (‘fight/ flight’) division and a parasympathetic (‘rest/ digest’) division. The vagus nerve is part of this latter functional division and so is vitally important when it comes to controlling the vegetative, relaxation and healing/ repair processes of the body. There is constant activity in the vagus nerve which we term ‘Vagal Tone’. So, for example, when the heart rate needs to slow down our vagal tone increases to enable this. When our gut needs to process a meal, again, vagal tone increases to facilitate digestion. Conversely, when our heart rate needs to speed up or our gut function can idle, the vagal tone decreases. This happens during the acute stress response (‘fight/ flight’) to produce the necessary physiological changes required for dealing with the situation. All perfectly healthy and normal. However, if the stressor persists (or is perceived to still be there) the stress response becomes chronic and inappropriate which is characterised by a sustained low vagal tone. This, in turn, can lead to problems such as heart beat irregularities (‘palpitations’, racing heart rate), gut disorders (IBS, acid reflux, ulcers), and inflammation. So, one of the best ways of monitoring how stressed we are would be to measure vagal tone. But how do we do this? With the development of wearable technology and applications on devices such as the smartphone, we can now do this accurately and non-invasively. The metric used is something called ‘Heart Rate Variability’, or HRV for short, and there are several apps that can measure this. A high HRV means high vagal tone which is desirable over the long term. Individuals with low HRV (low vagal tone) over time are vulnerable to the dysfunctions associated with chronic stress (dis-stress). For example, a low vagal tone is associated with chronic inflammatory changes, including the release of chemicals called cytokines, which are fundamental to diseases such as the rheumatic conditions and atheroma as well as psychological conditions such as depression and hyper-anxiety. Recent research has shown that stimulating the vagus nerve actually secretes anti-inflammatory factors (‘Vagus nerve stimulation inhibits cytokine production and attenuates disease severity in rheumatoid arthritis’ by Koopman et al in PNAS, July 2016) and this has exciting implications for interventions in these disease processes, for example with surgically implanted vagus nerve stimulators (VNS). Another feature of vagal tone is its role in the so-called ‘Gut-Brain’ relationship. The vagus nerve not only communicates the status of our gut to the nervous system and vice-versa but also integrates information about what is going on in the immune, endocrine, and nervous systems. We know that the ecology of the gut has profound effects on overall body physiology and the mechanisms for this are being elucidated. One of the key developments in our understanding of our relationship with gut flora has been the discovery of communicating factors produced by the commensal microbes (microbiomes) in our gut. The vagus nerve responds to these and, in turn, can transmit information to and from the gut/ brain. Those ‘gut feelings’ really are profound! A new book by Dr. Emeran Mayer, professor of medicine and psychiatry at UCLA, called ‘The Mind Gut Connection’ explores this new science of ‘Psychobiotics’. Can we influence this without impacting a vagal stimulator or applying a Vulcan nerve pinch? Yes, we can, and it’s not especially difficult. Vagal nerve stimulation occurs when we take a few deep breaths and breathe out slowly and forcefully to exercise the diaphragm. It also gets stimulated when we hum or speak due to the resonant frequencies (a reason, perhaps, for the efficacy of the ‘OM’ chant or singing and chanting in religious ceremonies). Splashing cold water on the face is another way of triggering a parasympathetic (vagal) response and may be linked to the so-called mammalian dive reflex. Loving-kindness meditation has been shown to induce higher vagal tone (‘How Positive Emotions Build Physical Health: Perceived Positive Social Connections Account for the Upward Spiral Between Positive Emotions and Vagal Tone’, Fredrickson and Kok 2010). Also, given the importance of the reciprocal gut/ brain connection, maintaining a healthy gut ecology is vital for good parasympathetic/ sympathetic balance. At Calmer Clinics we are proud to have a range of clinical approaches that can address these issues, helping to restore a healthy vagal tone.